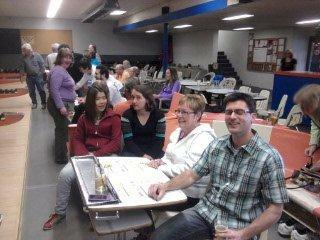 A FUN Night of Bowling for Rotary Fondation! 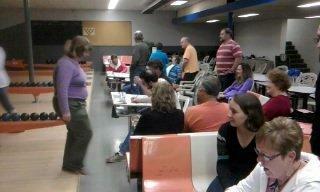 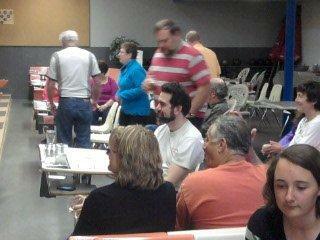 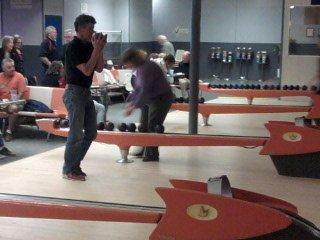 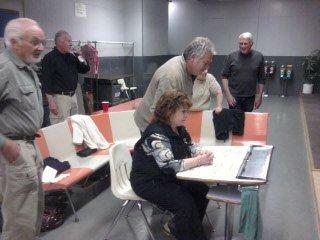 About 40 Rotarians and friends came out for bowling and appies to raise a few dollars for the Rotary Foundation. 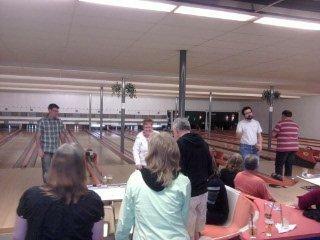 Thanks to Ed frausel for organizing the bowling night this year.